Michael Jordan cant lose! — Winning an $8.9 MILLION judgment against a grocery store (Dominick’s) that used his name without permission for an ad in 2009. 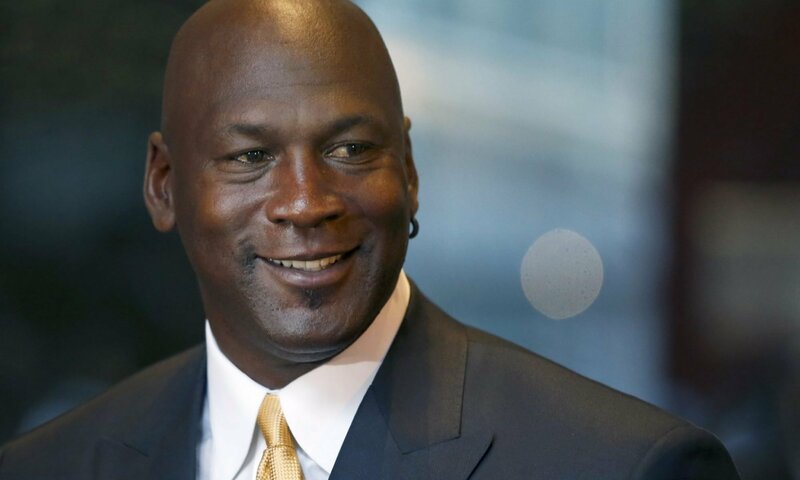 Dominick’s (owned by Safeway) was ordered to pay up BIG TIME after MJ argued that it ran an ad in Sports Illustrated advertising steaks with his iconic jersey number and an image that was VERY similar to his Jumpman logo. An attorney for Dominick’s said the chain shouldn’t have to pony up more than $126k … even though MJ had testified that he doesn’t do any media deals worth less than $10 million. In the end, the Chicago jury sided with #23 … awarding him $8.9 million. Next PostNext Ben Afflecks Ex-Nanny Offered $1M to Star in an ADULT Batman PARODY!